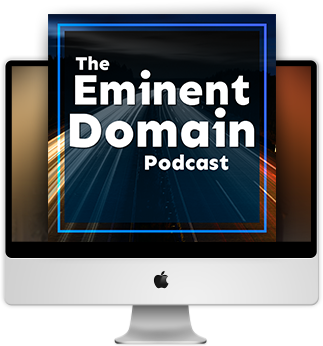 Welcome to Episode 24 of the Eminent Domain Podcast. 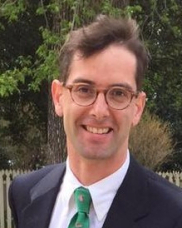 We have a great episode for you that we are calling “A Review of Knick v. Township of Scott.” Our guest today is Professor James Stern of the William & Mary Law School. 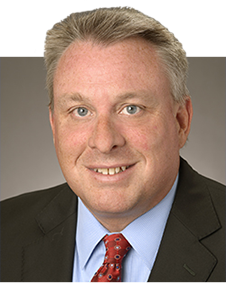 Professor Stern is uniquely qualified to talk about the Knick case as both a current property law professor and a former U.S. Supreme Court clerk. 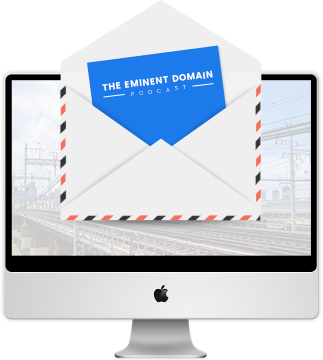 The 2019 ALI-CLE Eminent Domain and Land Valuation Conference for 2019 is scheduled for Thursday, January 24 – Saturday, January 26 at the Marriott Renaissance Hotel in Palm Springs, California. There is a great lineup of speakers and, of course, it is a great opportunity to meet like-minded practitioners from across the country. I plan to attend and would love to meet any of you who listen to the podcast. Please come by and say hello.